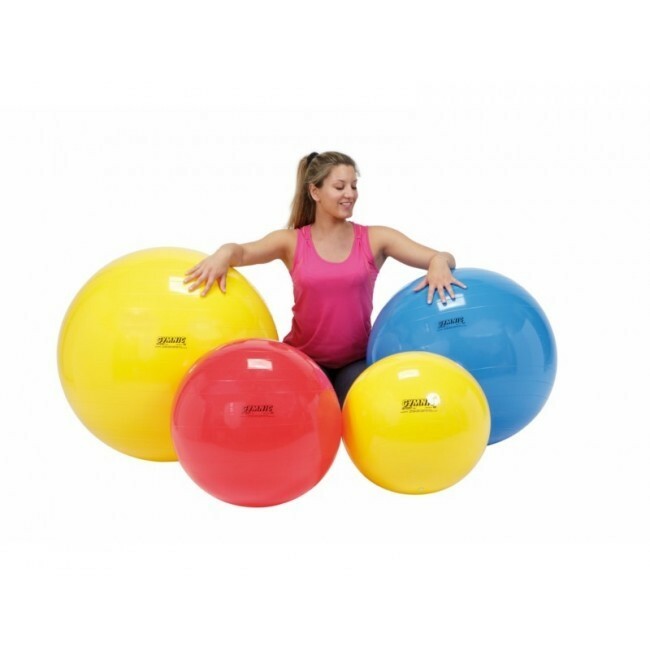 Gym balls are a great way to keep you active, to get fit and to keep your spine and muscles strong. 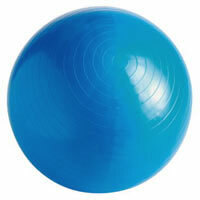 While sitting on the ball, the knees should be lower than the pelvis; i.e. the angle between thighs and the upper body should be greater than 90 degrees. For approximate sizes, see table and sketch below.